available yachts at this destination! 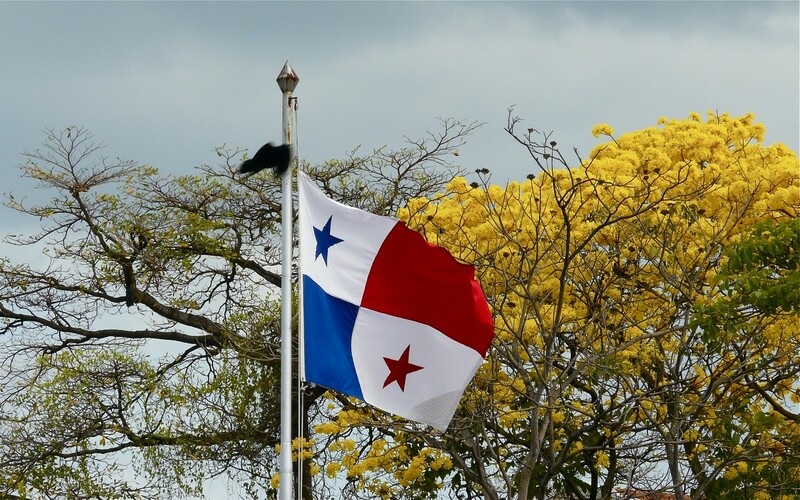 Panama is the southernmost land of Central America, thus a strategic point on the world map connecting North and South America and bordering both the Caribbean Sea and the Pacific Ocean, offering at that superb sailing conditions for yachtsmen from all over the world. Panama is a dream holiday location boasting a tropical climate with temperatures ranging from 75 to 85 F during the year and plenty sunshine all around making it perfect for a charter vacation aboard one of Sunreef Yachts Charter’s ideal charter yachts. What makes Panama such a unique location is its cultural richness vastly contributing to the region’s ethnic diversity and attracting all the more visitors throughout the year. Of great geographical importance, Panama is at the crossroads of two continents and two meaningful waterways and proudly presenting a varied ethnicity of seven indigenous groups as well as European settlers, the land is a cultural maze of tradition and innovation. Aboroginals add to the cultural diversity of Panama by celebrating ancestral music and dance traditions dating back many centuries; however, they are above all skilled craftsmen whose jewelry, costumes like vibrant “molas” of the Kuna tribe, as well as baskets contribute the most to the melting pot of this friendly, warm and joyous nation. Panama’s largest city, the capital lying at the Pacific entrance to the Panama Canal, is a harmonious blend of old and new where the cityscape contrasts skyscrapers and historical monuments. Panama City is home to the highest building in Latin America, Trump Ocean Club International Hotel & Tower looking over the city at an impressive altitude of 900 feet. Since the beginning of the century, Panama has constantly been developing and is becoming an utter international metropolis. The modern aspect of Panama City is contrasted with Casco Viejo or the city’s old district dating back to the 17th century with a wealth of monuments that were designated a UNESCO World Heritage Site in 1997. Together with Panamá Viejo, the architectural vestiges of the original Panama City founded by the Spanish in 1519, the historical neighborhood of the country’s capital is a maze of stone pavements and ancient facades that are successively being restored. The Metropolitan Cathedral, a gigantic structure built for over a 100 years in the 17th and 18th century, is Panama’s main catholic temple, while the Heron’s Palace (El Palacio de las Garzas) is a colonial building housing the governmental office and residence of the president of the Republic of Panama. 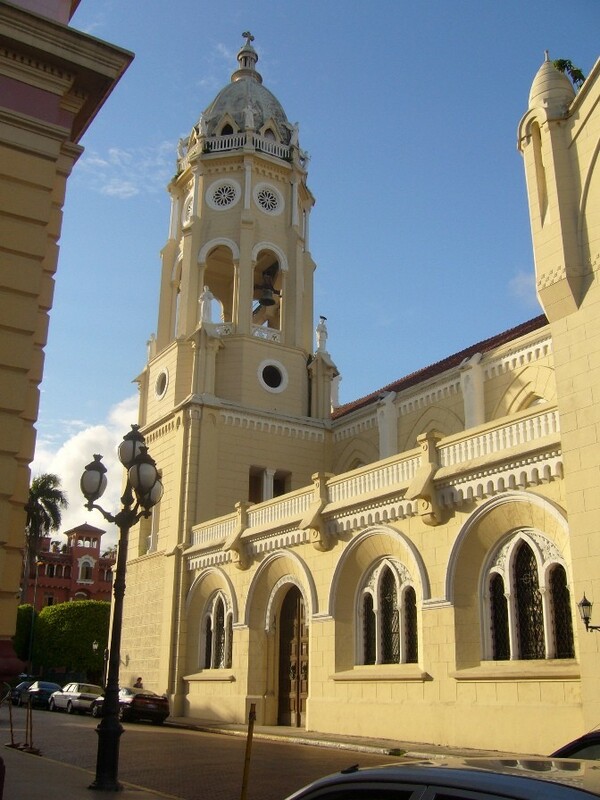 Panama City is paved with a number of traditional restaurants and cafes located the Casco Viejo. Charter guests must not miss a visit to one of them to have a delicious local dinner in an unforgettable colonial ambiance. Before the 80 km-long Panama Canal was opened in 1914, navigators crossing the Atlantic Ocean and wanting to head to the Pacific seas were forced to sail all the way south through dangerous currents around Cape Horn at the tip of Tierra del Fuego. With the opening of the Panama Canal by a French company, the journey was considerably shortened and saved sailors the trouble of having to cross the turbulent southern American coast. Shortly after the grand opening, Americans took over the canal and it came back under Panamanian jurisdiction only recently in 1999. While in Panama City, charter guests should not miss the Panama Canal Museum located on Independence Plaza exhibiting the passageway’s history and functioning. There are many ways to discover this man-made passage, one of them being of course crossing it aboard your luxury charter mega yacht, your luxury power catamaran or your luxury charter powerboat. For those on shore, there is the Panama Canal Railway Company, once a vital means of transportation during the canal’s construction and now a tourist attraction for passengers wishing to experience the canal from ashore. 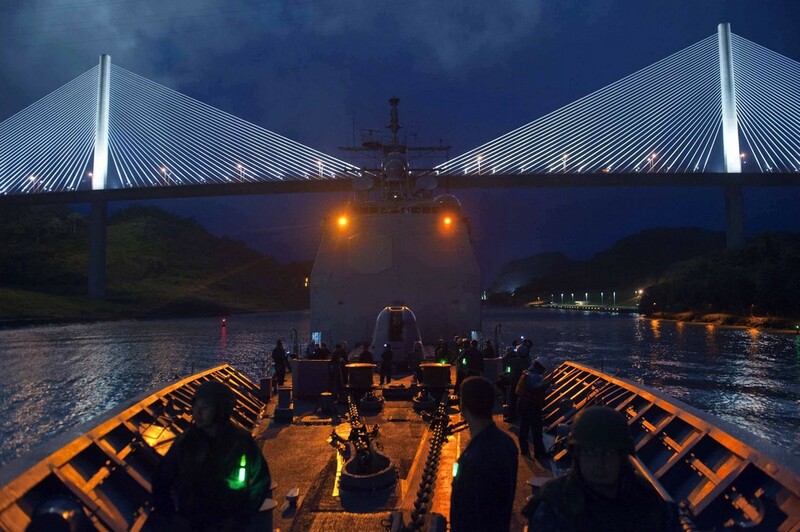 An impressive construction, the Bridge of the Americas is a road bridge located at the mouth of the Pacific entrance to the Panama Canal. 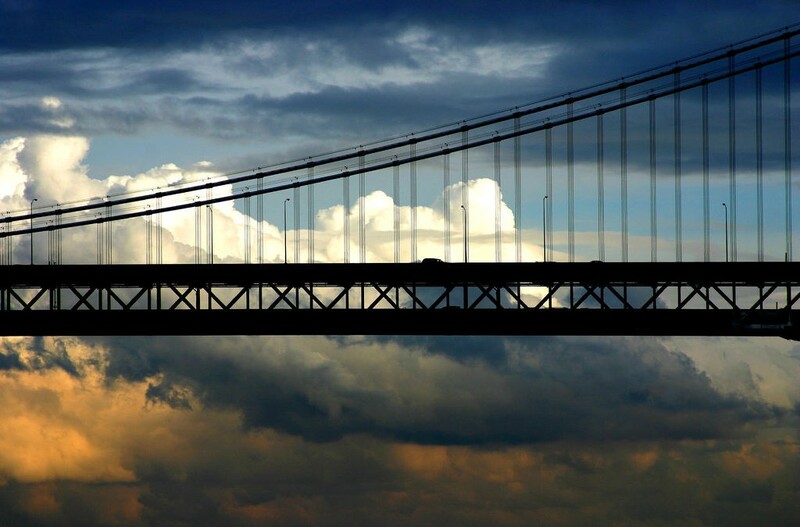 The building of the bridge was completed in 1962 and at the time, it was the only non-swinging bridge connecting North and South America until the opening of the Centennial Bridge in 2004. Of great importance, the bridge heavily increased road traffic across the canal. Just 30 miles off the Pacific coast of Panama near the country’s capital is a group of over 100 picturesque islets that rest mostly inhabited. Pearl Islands, an archipelago in the Gulf of Panama once home to pearl-diving Indian kings, is a superb charter destination thanks to its volume of sailing grounds for your sailing catamaran, powerboat or mega yacht. The most notorious island in the group is Contadora Islands sporting a number of luxury resorts for jet-setters from all over the world. It is believed to have been used by the Spanish conquistadors as a stop for taking inventory of treasure before heading back to the kingdom. 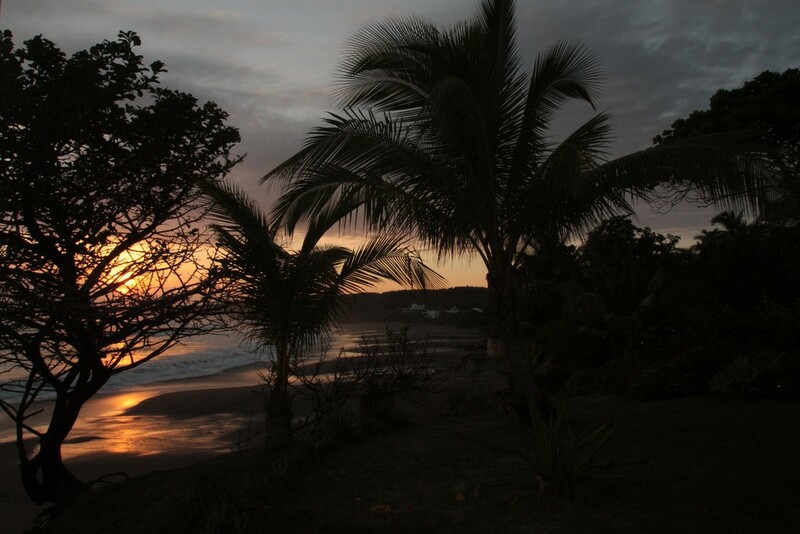 Many wealthy Panamanians own mansions on the island and there are many restaurants, cafes, boutiques to visit while stretching beaches and balmy turquoise waters attract water sports enthusiasts. Isla del Rey, at 90 mi2, is the biggest island of the archipelago, the biggest town being San Miguel. This charming settlement is ideal to moor your luxury charter yacht and explore the town and surrounding exotic forests. The waters around the islands are abundant in such exotic catches as marlin, tuna, wahoo, red snapper, mackerel and even dolphins, but also lobsters, shrimps, oysters and mussels. 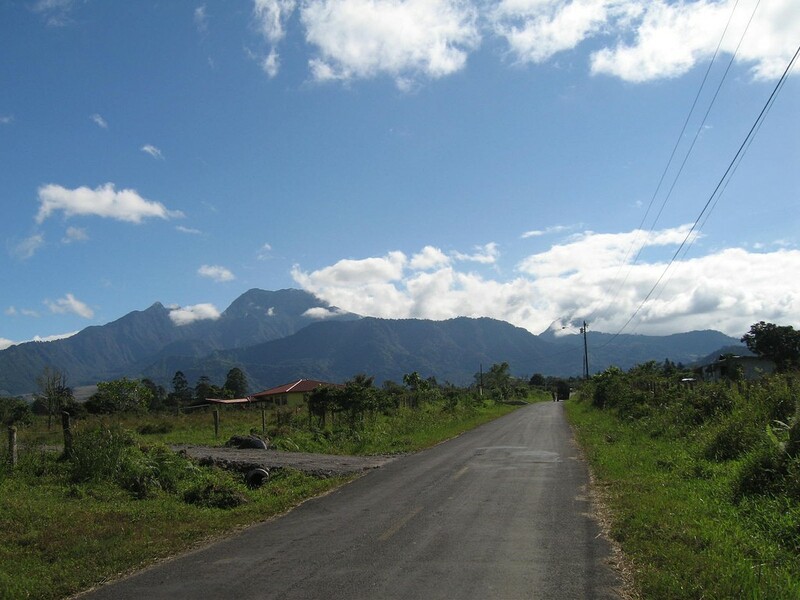 Inland Panama has just as many surprises for charter guests as the coastal regions, one of them being the western province of Chiriqui, home the country’s highest peak- the inactive Volcan Baru towering the region at 11,400 ft! With good visibility, one can be lucky enough to see from its summit, both the Caribbean Sea and the Pacific Ocean. The entire region is under the Volcan Baru National Park protection program because of the tropical rainforest being a natural habitat for many different exotic bird species such as colored-beak toucans or extremely rare vibrant respendent quetzals. Tropical fauna lovers will also marvel at different species of beautiful orchids. Because volcanic soil is marvelously fertile, the region is known for plush coffeas growing some of the best coffee beans in the world used to produce Arabica coffee, one of the most popular kinds among lovers of the black beverage. 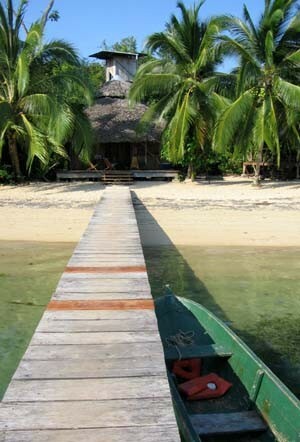 The autonomous territory of Guna Yala is located on the North-East of the country and it is inhabited by one of the indigenous groups in Panama, the Guna, whose capital is the island settlement El Porvenir. What makes the region even more spectacular is also an archipelago of close to 400 islands off its coasts, of which only nearly 50 are inhabited. 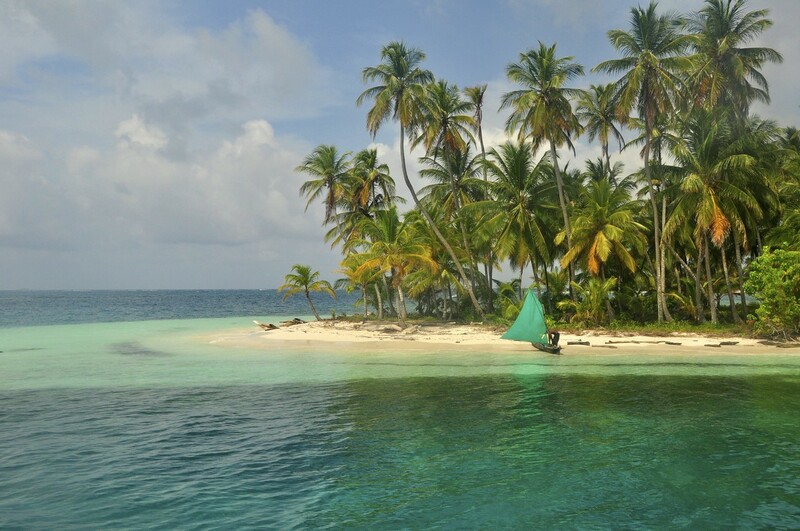 The San Blas Islands are thus an awe-inspiring charter ground for guests wishing to explore the Caribbean coast of Panama. 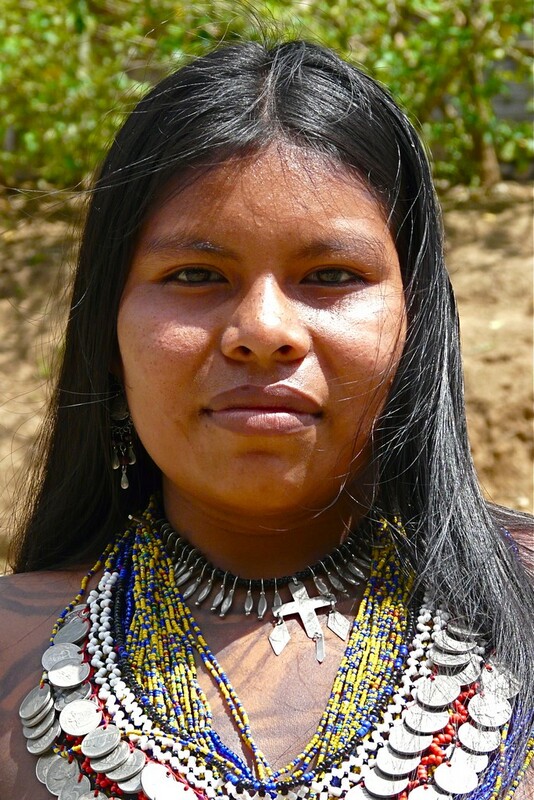 The Kuna Indians are a rather big community comprising about 50,000 members inhabiting both Panama and the north of Columbia. These courageous people who gained independence in 1925 after a 13-year long revolution, are most remarkable for one particular element of their culture, vibrant traditional costumes called “molas”. Originally, the Kunas painted their bodies in vivid colors; however, with the arrival of European settlers, this important element of their culture was transmitted onto their clothing. 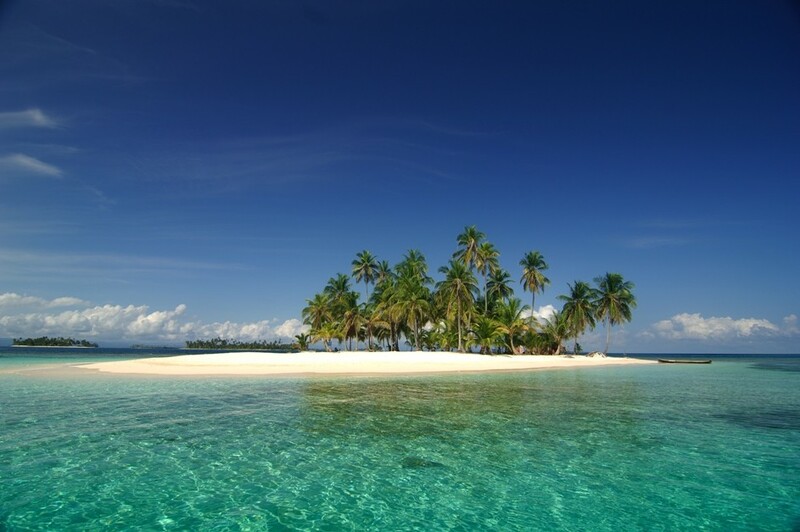 San Blas Islands are a magnificent sailing ground during your luxury charter vacation with Sunreef Yachts Charter. The archipelago is known as Panama’s gold, sapphire, coral and azure jewel and is an utter tropical paradise spanning over 100 miles along the Panamanian coast, north of the neighboring Colombia. The region boasts a multitude of safe anchorages, plenty of sunshine, plush verdant flora, exotic fauna and sparkling crystal waters for you to enjoy while plunging directly from the board of your luxury charter catamaran or luxury charter mega yacht. Discover the vibrant coral reefs while snorkeling, diving or testing the water toys available aboard the yacht. While San Blas is a wonderful haven to visit, bordering Costa Rica in the north-west is another coastal territory not to miss during your stay in Panama, the archipelago of Bocas del Toro. 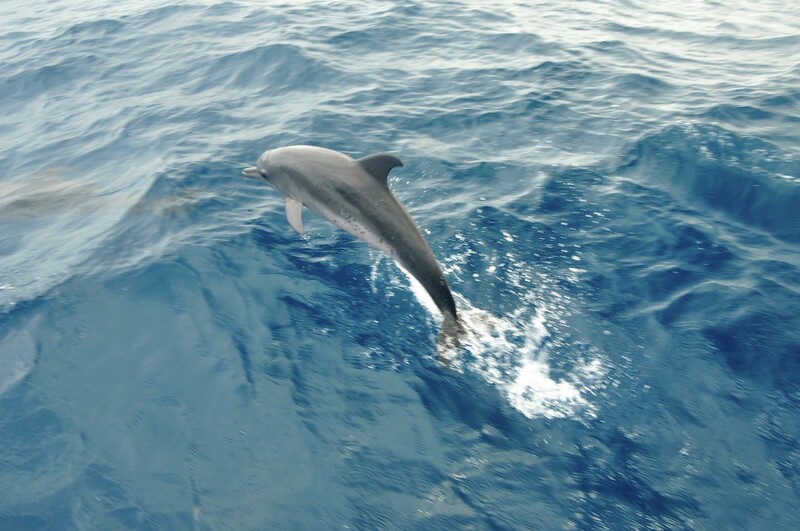 Quaintly located on the coast of the Caribbean Sea, the islands are also home to the Isla Bastimentos National Marine Park encompassing a large part of the Bastimentos Island. The park also protects Zapatilla Cayes as well as waters and mangroves that surround the main island. This Caribbean slice of heaven offers not only beautiful landscapes but above all stunning seascapes that charter guests will willingly explore while snorkeling or swimming. A wealth of marine life and omnipresent vibrant corals leaving guests with unforgettable lifelong memories are the principal reasons why this region is such a sough-after charter destination in the Caribbean basin. The northernmost and main island of the Bocas del Toro archipelago is Colón, also home to the province’s capital, Bocas del Toro town. The island as well as the town are among the main tourist attractions in Panama. Not only is the city’s airport the principal one for international flights but it is also the hub of the country’s national carrier, the Air Panama. 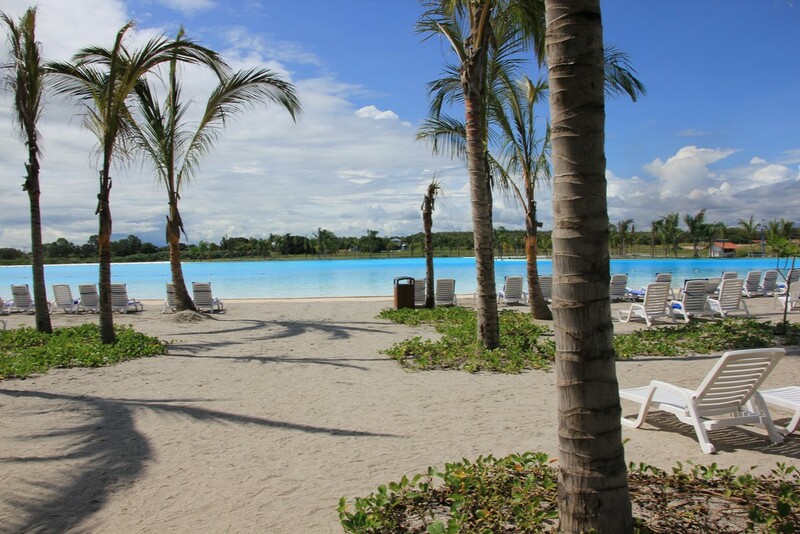 Each guest will be pleased to visit the island as it exudes local flavor but also boasts modern facilities and resorts. One of the country’s biggest ports is located on the island, it is therefore without great surprise that yachting and boating has developed in the area. Marine lovers from all over come visit the island boasting waterfront hotels, restaurants, night clubs and of course, premium beaches and are never disappointed with the welcoming ambiance felt throughout the region created by open-hearted, friendly locals. Thanks to Panama’s strategic location between two continents, the country’s culinary heritage is at once very individual and rich. The land possesses an unusual variety of exotic fruits and vegetables and unique herbs that spice up traditional dishes and coupled with a diverse population of African, Spanish and Native American descent, each palate is sure to be satisfied. Panamanian cuisine is rather mildly flavored with such varied ingredients as maize, rice, plantains and manioc as well as such meats as beef, chicken and pork and a variety of seafood. Many dishes are made out of corn and include such meals as tortillas stuffed with fresh vegetables and meat or empanadas, a bread or pastry made from flour or corn to be stuffed with meat, cheese or sweet fillings (marmalade or dulce de leche). Each guest with a sweet tooth must absolutely not miss the specialty dessert known throughout Latin America, tres leches cake. 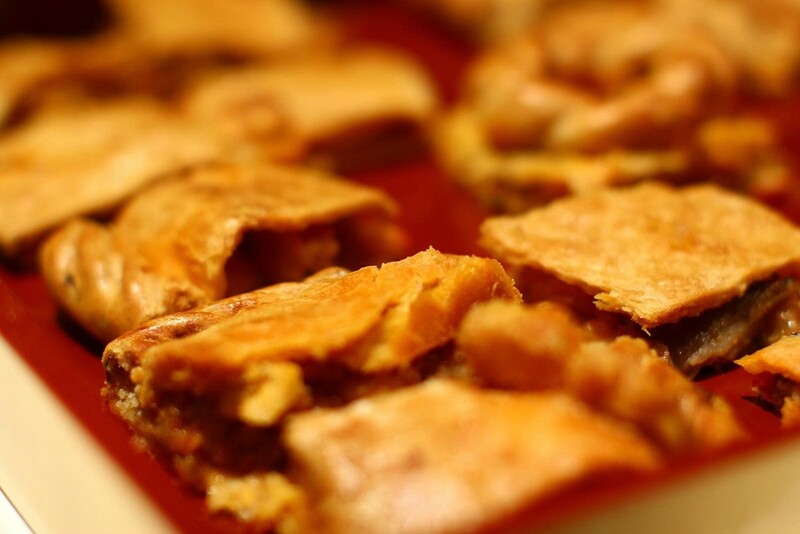 This light sponge cake is soaked in three kinds of milk: evaporated, condensed and whole milk. A visit to Panama with Sunreef Yachts Charter aboard one of our luxury charter catamarans or powerboats will leave guests with long-lasting memories to cherish for a lifetime!